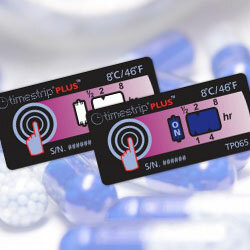 Wells offer Timestrip’s innovative range of indicators that monitor time and temperature changes in the supply chain. 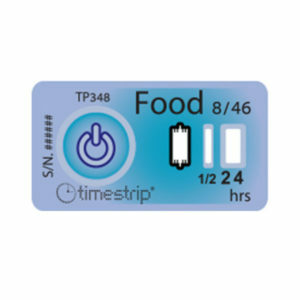 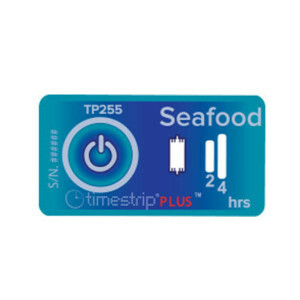 Timestrip indicators are designed for products where replacement dates are critical to performance such as food, healthcare, pharmaceutical, life sciences products. 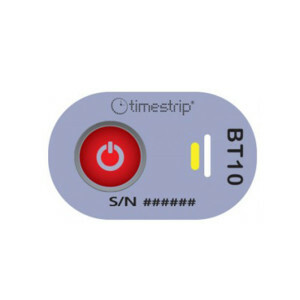 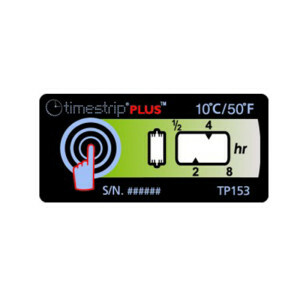 Timestrip time & temperature indicator labels remain completely inert prior to use and are shipped at ambient temperature- a clear cost and operational advantage over other cold chain technologies used in cold chain logistics and cold chain management. 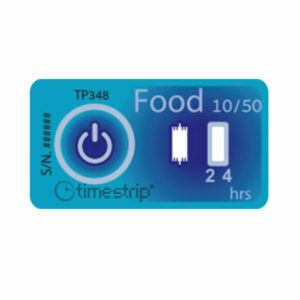 With Timestrip, the monitoring process can only start once the activation pad has been compressed (by simple finger pressure), which triggers the migration of a safe dye along a patent protected membrane structure. 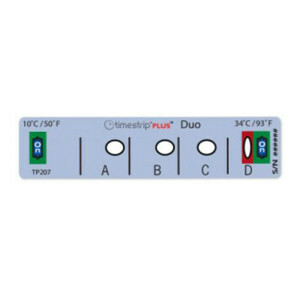 Elapsed time and/or temperature breaches are displayed with clarity and accuracy and the process cannot be reversed or displays tampered with once activated. 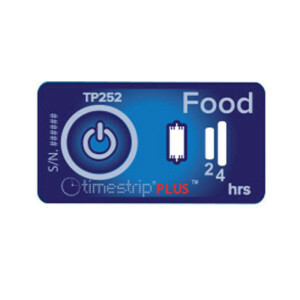 To learn more about Timestrip contact our friendly sales team on 03 9699 8999 (AUS) 09 263 9332 (NZ).